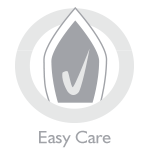 Easy Care textile is impressively easy to maintain. Fitly arranged fibers facilitate both cleaning and ironing. Easy Care shirts are a great choice for a day to day wear. Light blue shirt with checked contrasts. 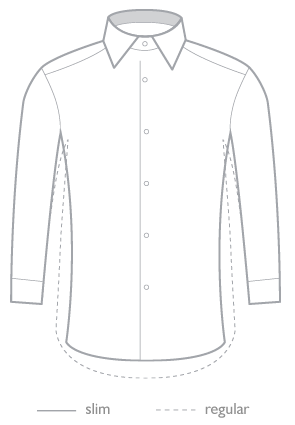 The shirt has a slim fit cut complete with Italian collar. Very wide collar, which is suitable for formal occasions. Suitable for small and large tied knots ties. Spam protection: What is three times three?422?